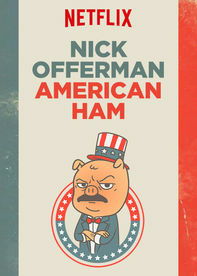 Last year, comedian/actor Nick Offerman (TV’s Parks & Recreation, Danny Collins) released his newest special American Ham. Director Jordan Vogt-Roberts (The Kings of Summer) helped craft the special and elevated it to a higher level. In Nick Offerman: American Ham, the performer gets his chance to give his tips and advice to the audience on how to be a glorious human being. Essentially, it boils down to being an adaptation of his novel Paddle Your Own Canoe, and it works in that way. There is something soothing and interesting to Offerman’s stylistic storytelling that works really well here. Director Vogt-Roberts, who will next be taking a trip to Kong: Skull Island, filmed visual cues to Offerman’s different points, and they are gorgeously shot, adding a touch of film-like flair to the stand-up special featuring wife Megan Mullally. 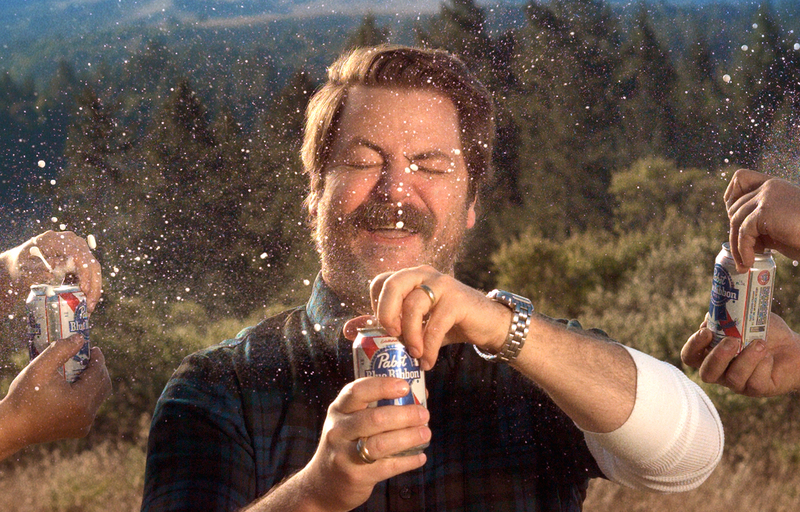 Nick Offerman is a unique soul in the body of a distinguished celebrity. It was a thrill to watch him muse on life and give thanks to “the gorgeous stack of curves that is Nick’s legal property: Megan Mullally” while throwing in a song or two (the songs mostly don’t work in contrast to the rest of the material). All in all, American Ham is a worthwhile 78 minute excursion and celebration of life and I can’t wait for the next.